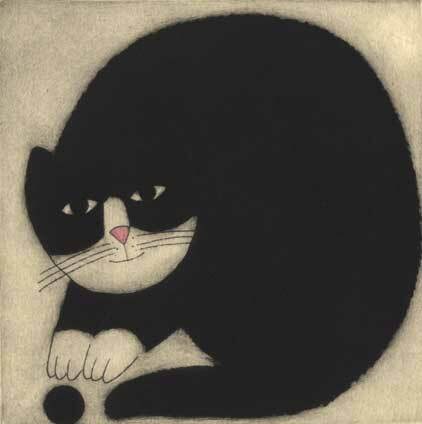 Martin Leman is one of the world's most prolific painters of cats - a subject he has made his own through countless exhibitions around the world, huge publishing successes and book sales of over half a million. He also has the rare achievement of receiving critical acclaim as well gaining mass popularity. His work has been regularly exhibited in the Royal Academy Summer Shows and in the past has hung in a group show with some of the greatest names in 20th Century British Art. His latest book 'Martin Leman's Cats' with a foreword by Sir Roy Strong, has already sold-out and a second edition is in production.